Celebrate the end of another successful year surrounded by the magical creatures that reside at the Two Oceans Aquarium. 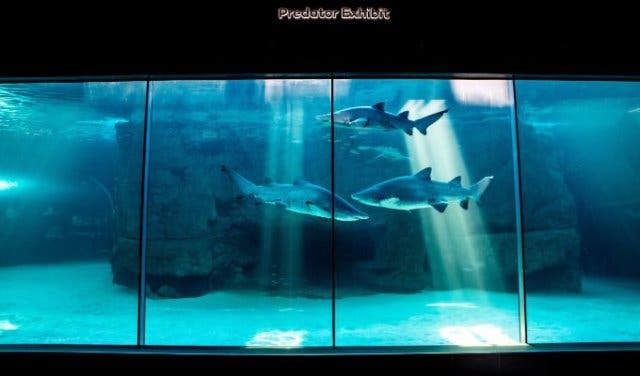 This state-of-the-art aquatic educational and entertainment centre offers spectacular venues and packages for parties both big and small. 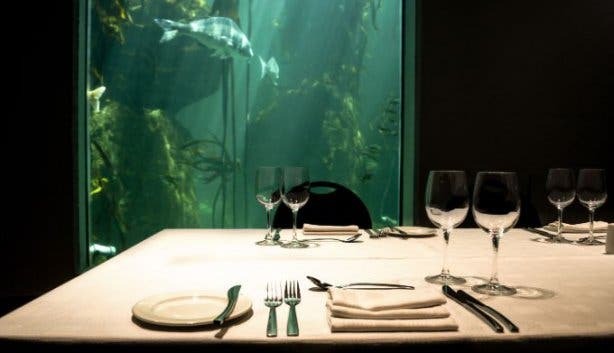 Whether you’re looking to host a sit-down dinner metres from ragged-tooth sharks or you’re interested in having extra terrestrial-like jellyfish fascinate your guests during a walkabout cocktail party, then this venue is for you. 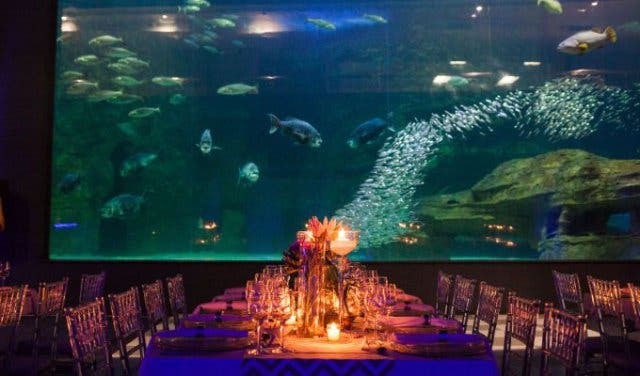 The setting alone is bound to make it a memorable affair, but it’s the attention to detail and unique treatment of each event that will make your function truly unforgettable. The Auditorium opens onto a deck overlooking the V&A Waterfront Marina with a magnificent view of Table Mountain. 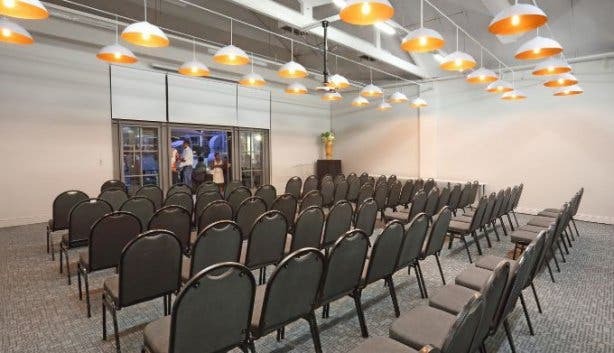 The venue is equipped with audio visual and conference equipment and offers flexible seating arrangements. 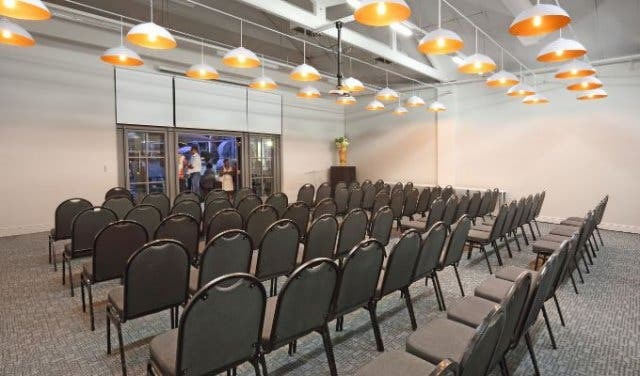 This is an ideal space for knowledge sharing, creative thinking and strategic planning, as well as for working breakfast and lunch events. 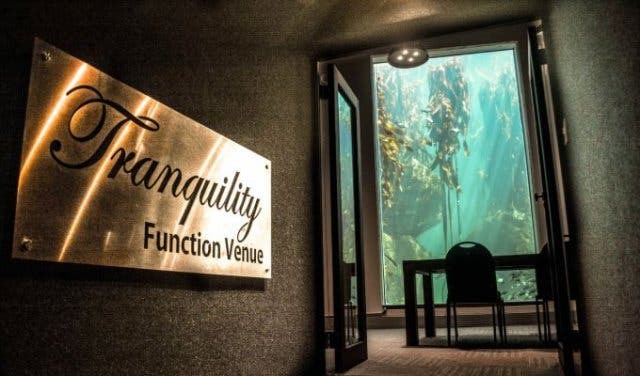 Nothing can be more serene than watching the gentle ebb and flow of the Kelp Forest Exhibit through the four-metre high window in the Tranquility room, which boasts glowing blue light and flashes of silver from the fish. 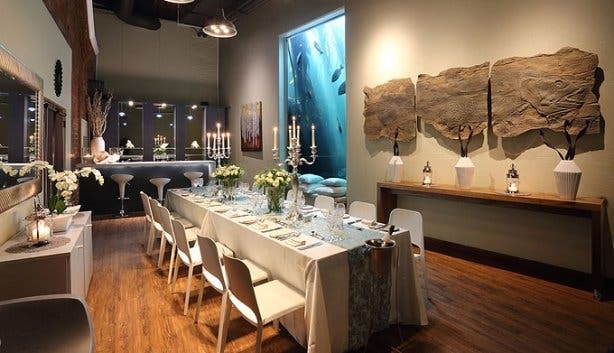 This venue is just perfect for small groups looking to have a more intimate celebratory meal or pre-dinner drinks and has a bar that can be stocked to order. Available for mornings and evenings. 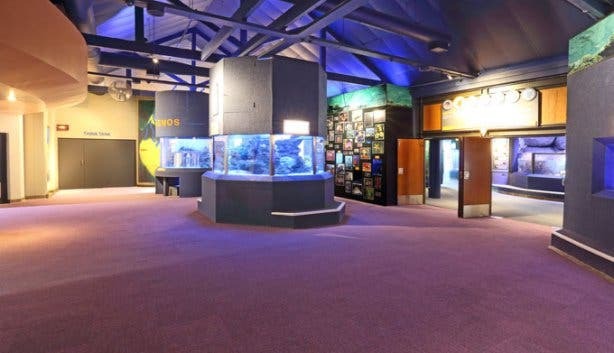 The I&J Ocean Exhibit is a majestic space offering views of marine life through a vast seamless window. 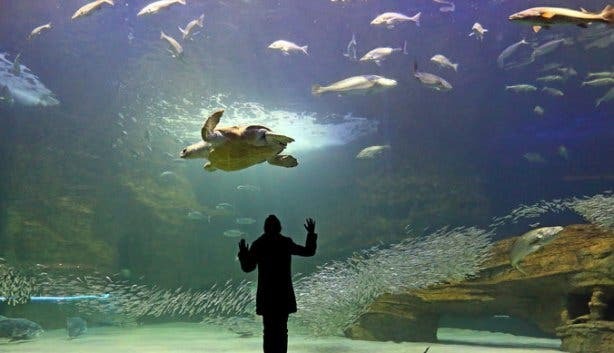 Gentle rays glide by and turtles steal the limelight as they invite you for an immersive underwater experience through a full acrylic tunnel. 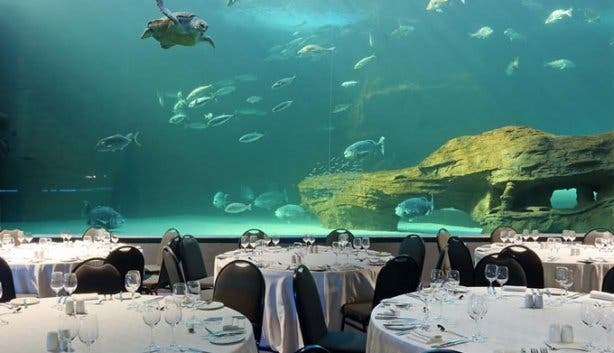 This venue offers breathtaking views of the aquarium’s collection of ragged-tooth sharks. 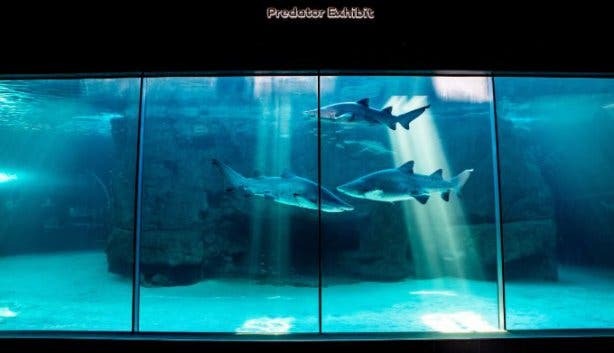 Watch the misunderstood creature and come to appreciate their docility. 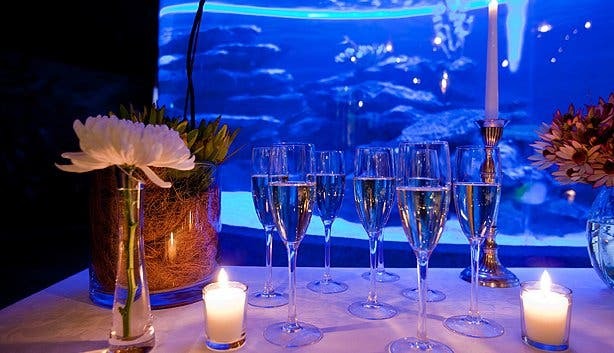 The atmosphere is right for both intimate and boisterous events. 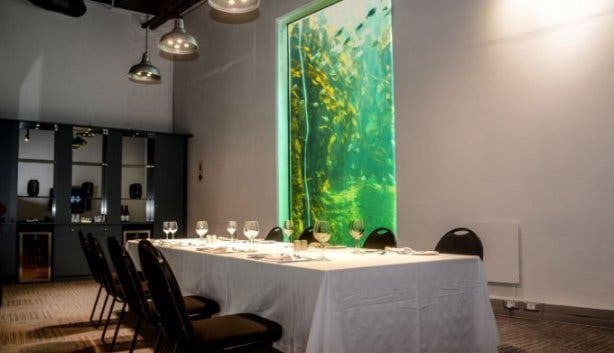 Only available after closing time. Rent out the entire Two Oceans Aquarium and let guests mingle and explore the galleries of enchanting underwater sea creatures for a unique event. 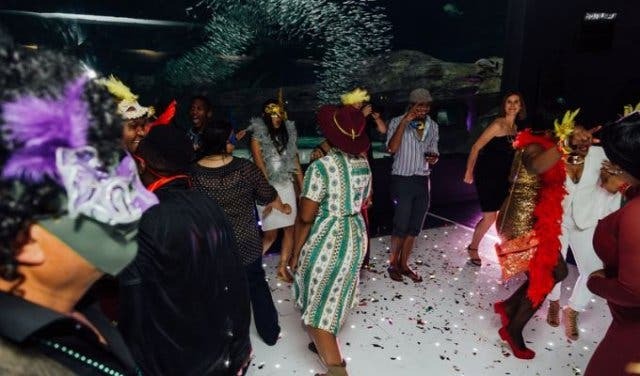 The possibilities are endless with what can be done in this diverse venue – you can set aside tranquil sit-and-relax areas, construct vibey dance floors or arrange cosy dining spaces, all within the ever-entertaining underwater wonderland. 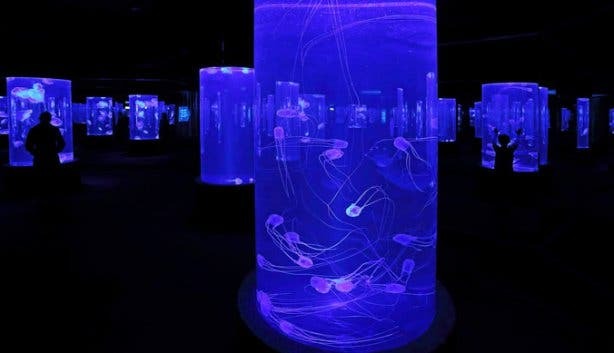 Only available after closing time. 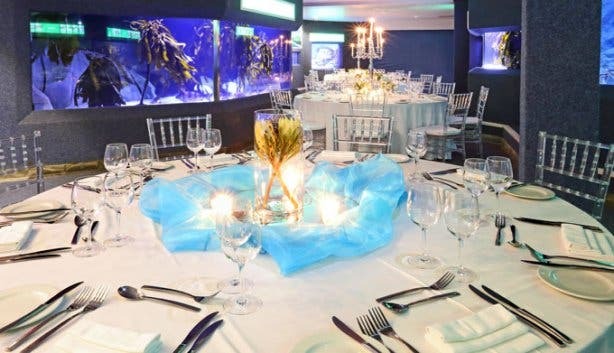 For more information and to make a booking, email functions@aquarium.co.za or call +27 (0)21 418 3823. 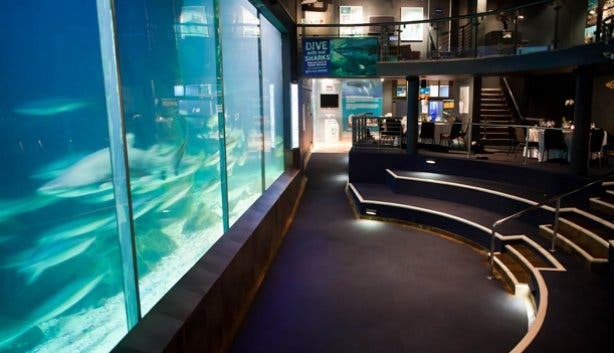 Find out more about the Two Oceans Aquarium and what makes it such an all-round awesome place.